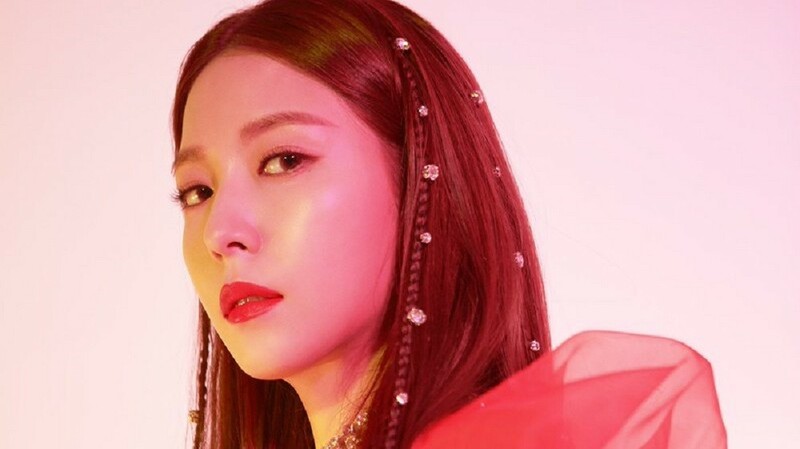 BoA revealed yet another teaser image for 'Woman'. 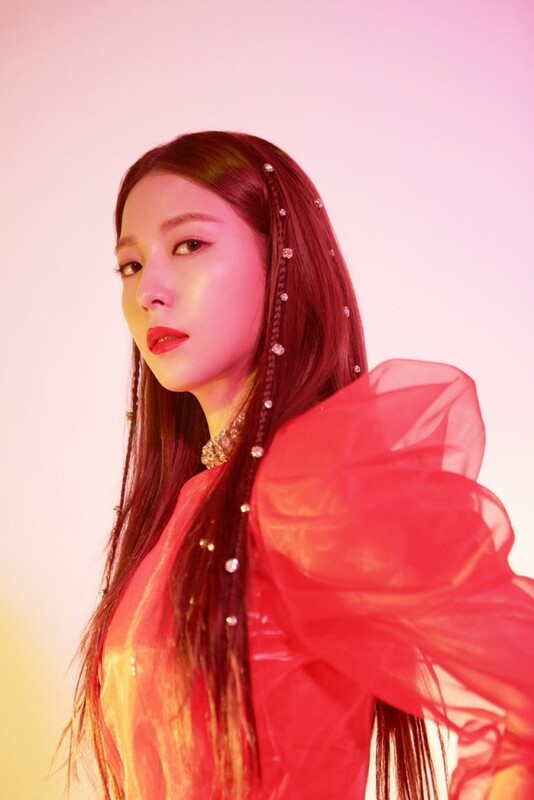 With only a few days away, BoA released a new teaser image for her comeback, as part of the sparkly red concept seen previously. In this new photo, BoA looks fiercer than ever, flashing her gaze straight into the viewer. Have you watched the MV teaser for "Woman" yet? Make sure to check it out as we await the full drop of the 9th album on October 24th!